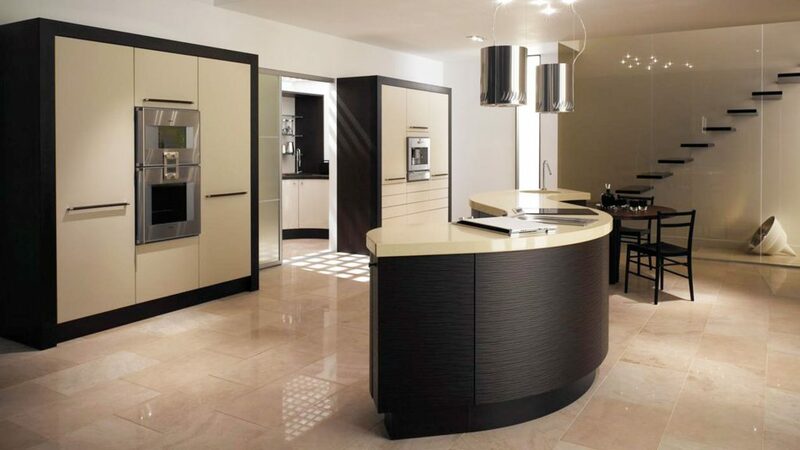 There are plenty of buzz words flying around the bespoke kitchen business these days: the customer journey, customer relationship management (or CRM) and touchpoints are but a few. As many of us have experienced though, the more it’s dressed up, the less it usually means. 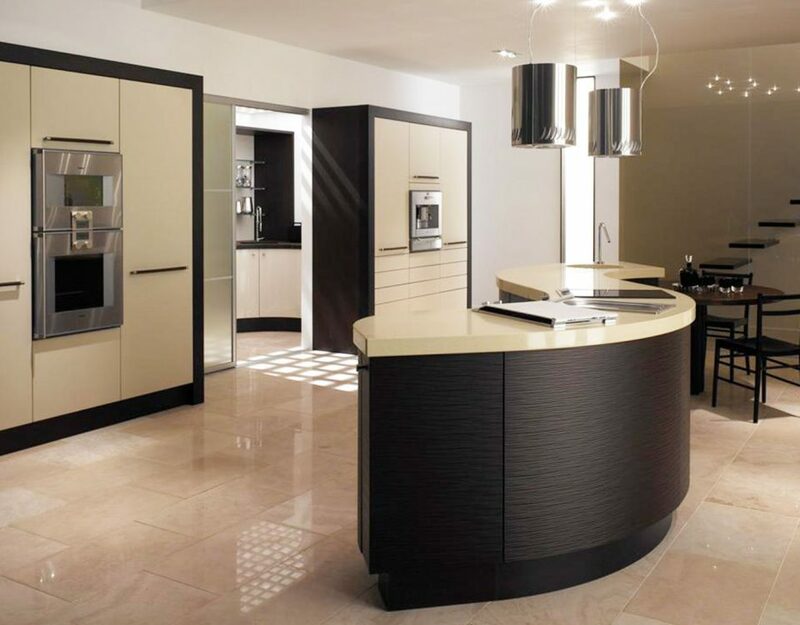 That’s why it was such a pleasant surprise when I stepped into Broadway Kitchens’ Essex showroom recently to talk tailor-made kitchens. With freshly-ground coffee greeting me upon arrival, I was expecting the staff to go in for the ‘big sell’ straight off the bat. Instead, we started chatting about the gym (of all things) and any signs of being ‘pitched at’ were few and far between. 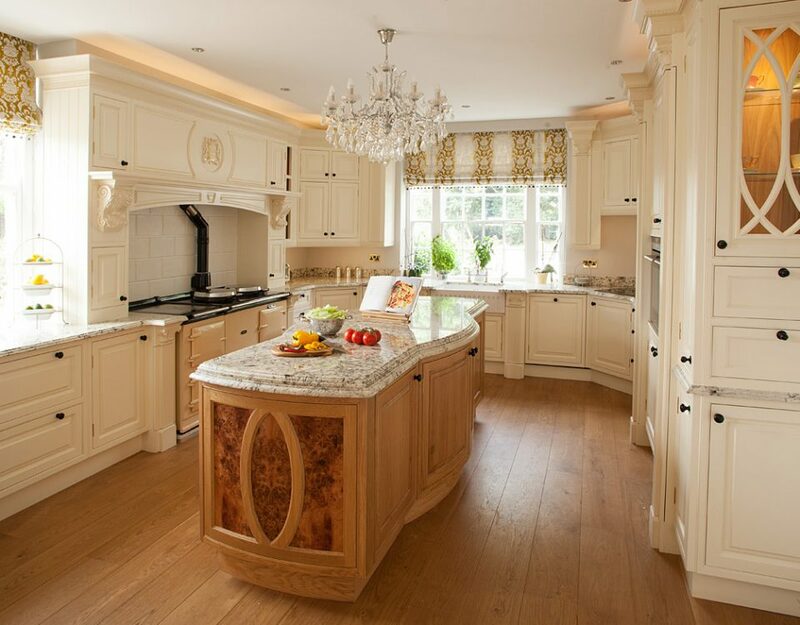 With my previous knowledge of kitchens being of the ‘already-fitted’ variety, I expected to be blindsided by plinths, cornices and dovetail drawers: all things of which I had very little clue. Whilst I was introduced to these fancy bits of wood, it was without a level of condescension or assumed knowledge. Just what was needed. 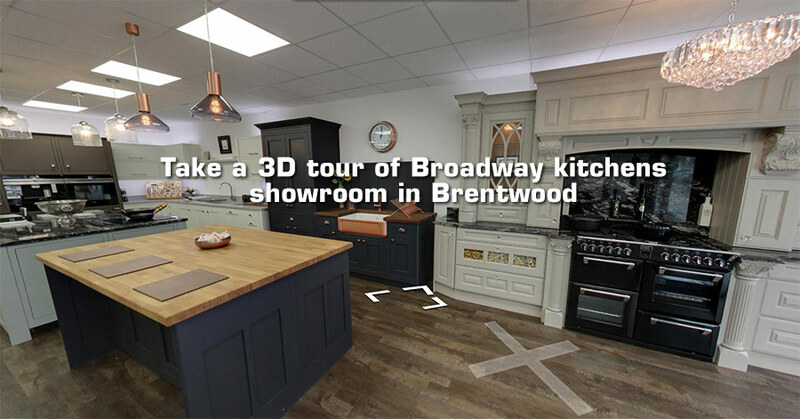 So proud of their handywork, Broadway Kitchens were quick to offer me a tour of their workshops and previously designed kitchens in existing customers’ homes, which itself speaks volumes about the connection and confidence that Broadway creates in their customers. 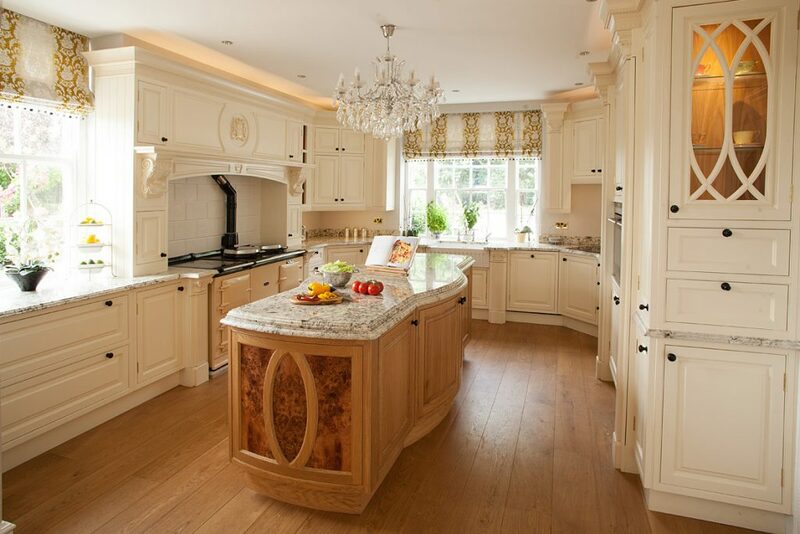 Broadway’s 44 years and three generations’ worth of experience in bespoke kitchens brings with it all the traits you used to see in companies once upon a time. 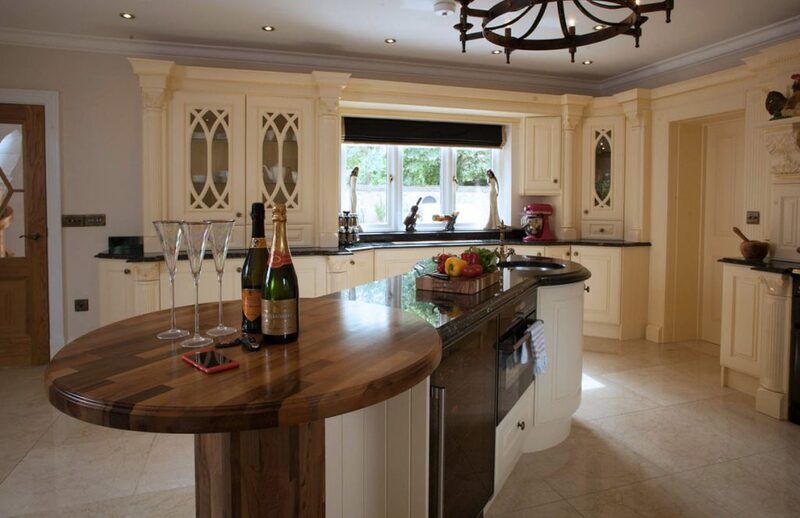 There’s a caring nature, an attention to detail and the sort of service that takes you aback. When Satt Semphy walked me around his workshops, getting sawdust on his suit and shaking hands with his team, all of whom he refers to by name, it felt genuine. It may seem a little thing, but you can tell when these situations are staged – most of us have been in enough of them and just shake hands and nod our head. Satt clearly knows his staff well and he was met with as much familiarity and respect as he himself gives out. Any fear of stretching out budgets was met with a reassurance of manufacturers’ prices alongside Satt’s expert advice on the best way to get things done. A handshake later, and I wondered why I hadn’t been to Broadway before. Maybe you should try them too. 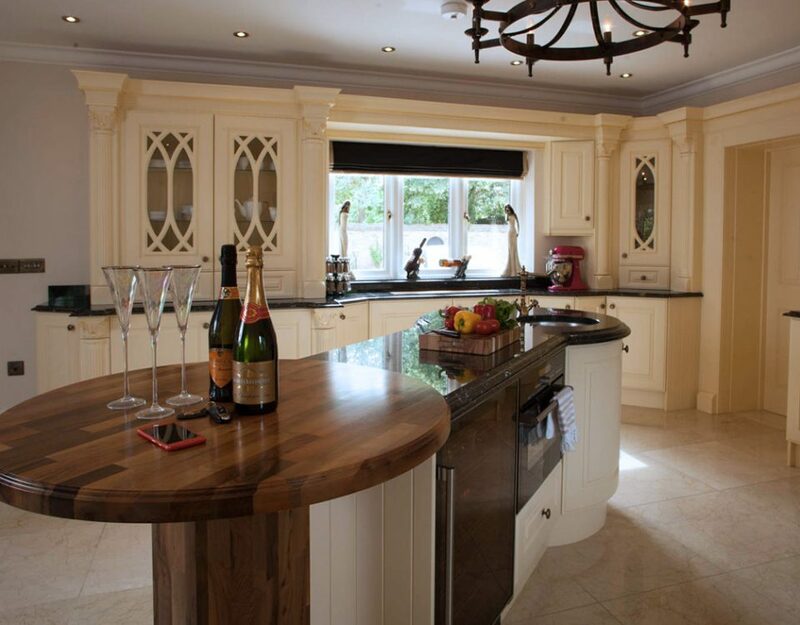 Don’t just take my word for it: having guest-starred as consultants at Grand Designs Birmingham Live, Best of houzz 2017 for service as well as being an industry partner of the British Institute of Interior Design there are reasons aplenty to believe in Broadway.